We proposed an interview with the CTO of LogicalDOC: Alessandro Gasparini. In LogicalDOC 7.7, you implemented a new document conversion framework, what are the reasons that motivated you to do so? The ability to view documents in preview even on systems with limited capabilities. But what were the methodologies applied to reach these objectives? The document conversion mechanism was modified and expanded. In the past you could only convert documents into PDF formats, and now the conversion possibilities have been multiplied. Take for example an Excel file; today we can convert this file into CSV, XLS (Microsoft Excel 97 to 2003 workbook), ODS and PDF. The ability to add third party converters to the system was introduced and standardized. 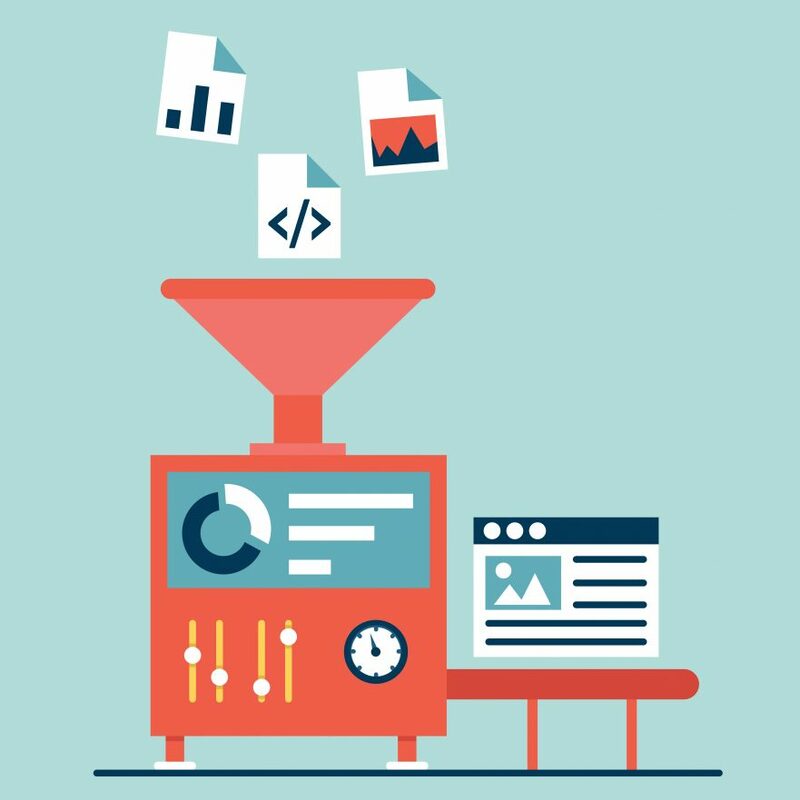 This way, clients who want to use or implement any form of format conversion not yet available can autonomously implement a simple interface. We have included in the software the implementation of some converters such as ZamZar and DOC to Any Converter of VeryDOC. A system administrator can activate/configure these converters with no additional costs on our part. We have re-codified the implementation of the AutoCAD file converter using the new framework. Now you can choose whether to use ZamZar or Acme CAD Converter for DWG and DXF files into PDF. This also allowed us to rationalize the LogicalDOC internal code. Speaking of advantages, is it possible to quantify them? I would say that it’s difficult to quantify this type of development. Surely, if a client needs to provide a copy of a document through a third party that faithfully replicates the original (which cannot be altered), they’ll certainly appreciate ZamZar’s conversion service. Even though it’s a third-party conversion that incurs costs, the quality of the conversions is exceptional and is undoubtedly worth the price. Obviously, you need to balance need with financial availability. We’re not affiliated with ZamZar or other converter production companies that I have previously mentioned. On the other hand, the ZamZar option assumes that the document has been sent externally to a ZamZar service, where the client has to be aware that a copy of their file (the original document) will be sent to an external server. If, however, you simply want better quality in terms of privacy, it’s important to maintain that clients will appreciate the ability to use DOC to Any Converter and ACME CAD Converter for the files on the server. With included costs and guaranteed data privacy, it will also be possible to improve preview quality by using the eventual MS Office installation on the server. Another type of advantage of all these systems that couldn’t have internal conversion is maybe one of these macOS installations that need to convert an AutoCAD document to PDF to image. In this case, it isn’t possible to use ACME CAD Converter, because it’s a Windows package, while you could use an external conversion service. The same is also true for the companies who can’t install LibreOffice, (which is still the base converter) because of system resource limitations. For example QNAP installations. These companies cannot install LibreOffice and so if we want to make the document preview or format conversion function available to LogicalDOC users, the only option is an online conversion service. Do you see future developments? Yes, we’re already thinking about them. We’re thinking of evolving the system to make better use of some software that is already used by LogicalDOC: ImageMagick and Ghostscript. Now we’re already using these third-party applications, but we could use them more cautiously by making specific converters for image processing. Moreover, for the next version, we’ve already thought of a web-service to allow requests for external format conversion. This could be useful, particularly for those who want to integrate the document with another system or maybe an EPR. Another possibility that we’re discussing is making a remote document conversion service that could be offered to LogicalDOC clients through a new plugin. Thanks Mr. Gasparini for you availability, I hope to repeat this experience ASAP with other exciting news!